Wait was too long and car wasnt washed as promised. Vito was very professional and he was very knowledgeable and he made me feel very comfortable. It was a good buying experience. 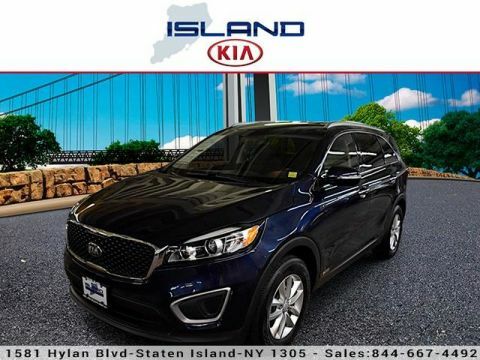 Serving Brooklyn, Woodbridge, Long Island City, and Jersey City, Island Kia is a Staten Island dealership that’s Values-Driven. 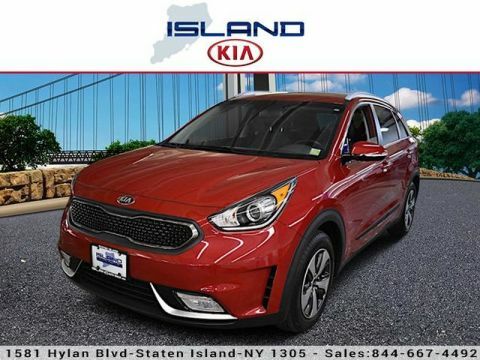 As a member of the Island Auto Group, we believe in being a positive force in the community whether that’s helping you find your next car or helping those in need. 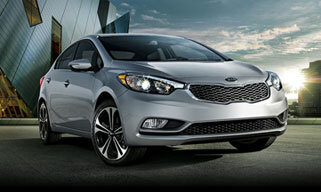 When you visit our dealership, you’ll find the full lineup of new Kia cars. 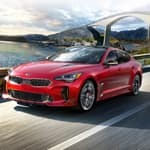 Models like the Kia Forte, Kia Optima, and Kia Soul have the finest engineering, come with America’s Best Warranty, and are priced lower than the competition. 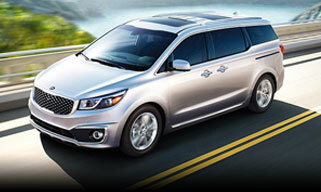 We also carry a full selection of used cars from many different automakers. 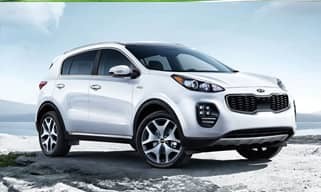 After our sales team has helped you find a car right for your driving needs, you’re welcome to secure auto financing from our dealership. Our financing department works quicker than most banks, offers competitive rates, and can approve drivers with bad credit. 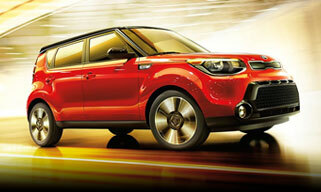 You can even get the process started at home by applying for financing online. 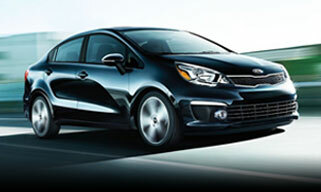 You can also trust our dealership for your Kia service and maintenance needs. 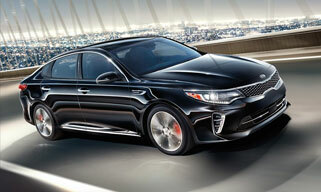 Island Kia employs Kia certified technicians who specialize in the cars we sell. 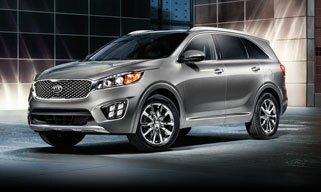 You can schedule service ahead of time or stop by whenever you need it. We look forward to meeting you and earning your business. 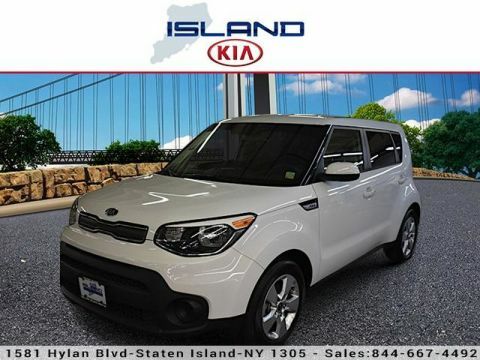 Contact Island Kia to learn more about our models and services, and visit us at 1581 Hylan Boulevard when you’re ready for a test drive!